Made Locally in Hamilton Ontario, these Apothecary hand-poured soy candles are a great gift! This "Absinthe Frappe" candle is clean burning and emits sweet botanical scents with hints of green herbs and sugar cube. 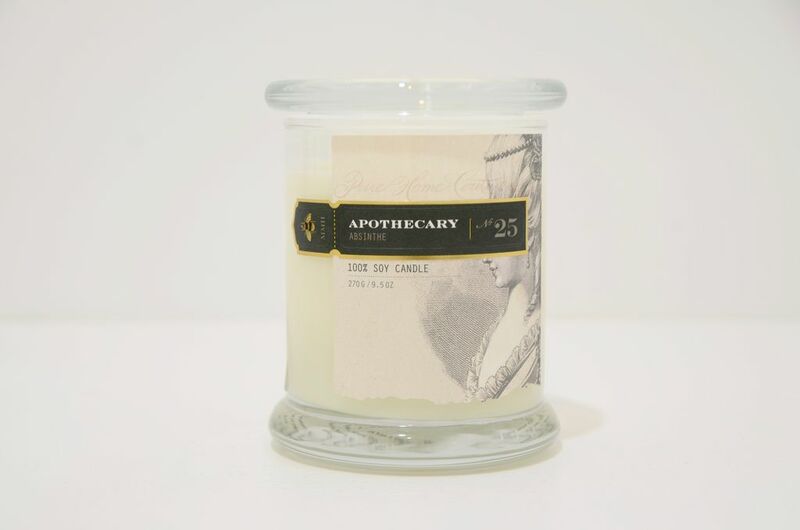 Made Locally in Hamilton, Ontario, these Apothecary hand-poured soy candles are a great gift! These candles will remind you of the cities natural wonders, such as "Cootes Paradise". 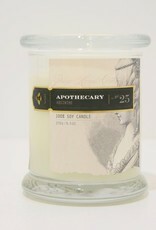 Made Locally in Hamilton Ontario, these Apothecary hand-poured soy candles are a great gift! These candles will remind you of the cities natural wonders, such as "Bruce Trail". Hand poured and clean burning, Milk emits a fresh and warm scent, including coconut and vanilla bean. Hand poured and clean burning, this candle emits a sparkling and fresh scent with hints of fruit.